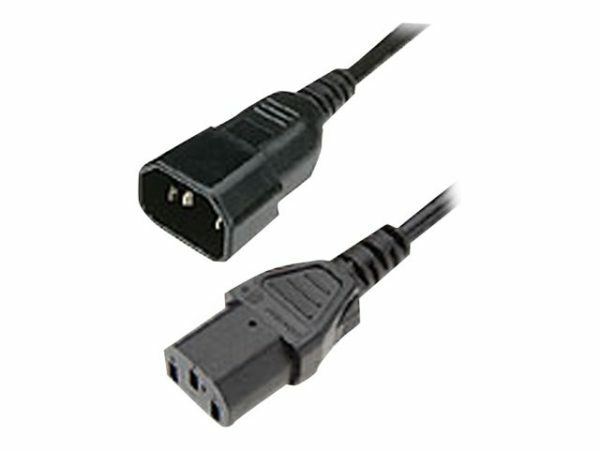 Add The latest HPE 4.6 ft Jumper Cord Power cable to your Compaq Proliant storage solutions. Qty 1, 4.6 ft Jumper Cord Power cable by Hewlett Packard Enterprise. HPE Power cable is designed to provide reliable connection and interaction of attached devices, following the most modern technologies.